The Independent are this morning reporting an ‘Exclusive‘ that Wayne Rooney is expected to return to Everton this summer, citing Man Utd sources who reckon United may waive any transfer fee. 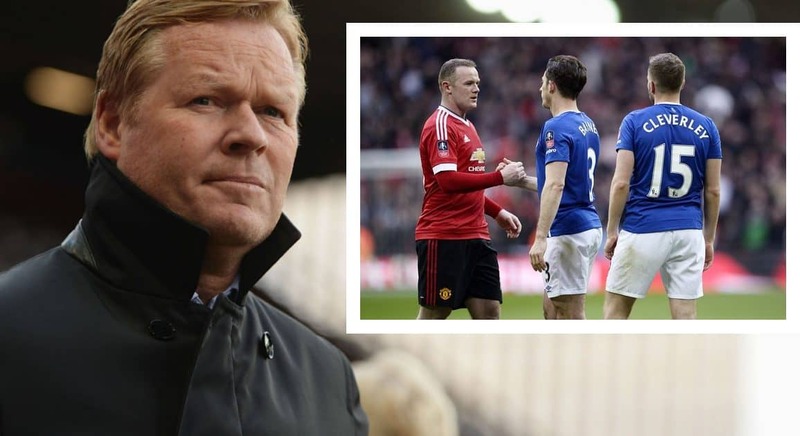 Both Ronald Koeman and Steve Walsh have recently expressed an interest in the player – prompting a lot of debate across our channels from Evertonian’s on the prospect of Wayne Rooney returning to Everton. The Independent claim “sources close to both the Goodison Park club and Manchester United feel at this point the deal is likely to happen” and “The Independent has since learned that a prospective offer from Everton was also greatly playing on the player’s mind, and that the Merseyside club have been investigating a move “for a few months”.